Comfort in Sorrow: Living After the Death of a Loved One stands ready to support the individual who faces the greatest challenge in his or her life: living after the death of a loved one. Drawing upon three and one half decades of experiences as a pastor, hospice chaplain, and counselor, David C. McGee presents approachable, engaging, and gentle treatments that define grief, that offer healthy ways to express grief, that unmask some of the misconceptions about grief, and that help to dismantle the barriers that stand in the way of embracing grief's healing effects. 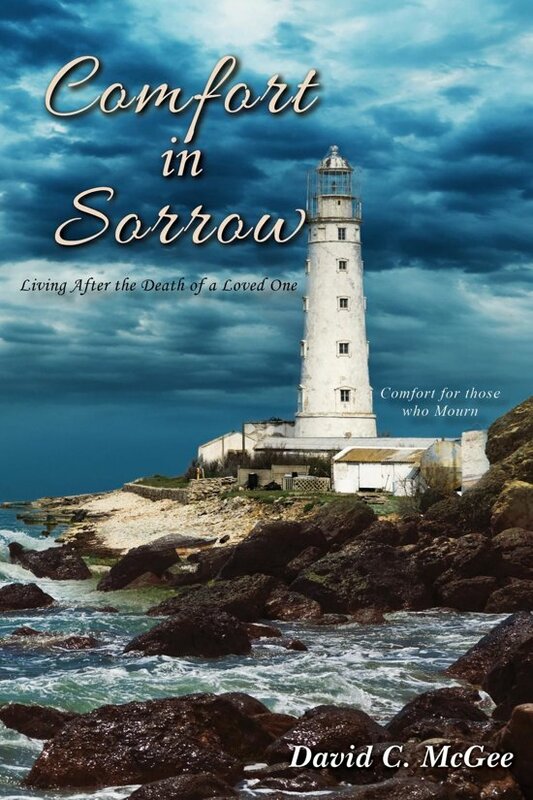 Comfort in Sorrow organizes ninety seven units on diverse topics into five sections that cover the various ways grief makes its influence known after a loved one dies. The sections' titles give a sense of the journey one may take by reflecting on the comfort the book offers: I cannot believe this has happened, How bad can this get, Somewhere between what was and what will be, Reclamation, repossession, and restoration, and Rediscovering yourself. When-not if-someone you care about dies, Comfort in Sorrow: Living After the Death of a Loved One can give you the tested and dependable guidance that emerges from reflecting upon decades' of encounters with people in the midst of grief. 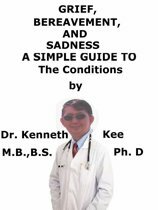 It provides ways for you to practice self-care when you are mourning and suggests how to accept your loss, to embrace the strengths of human nature, and to trust in God.